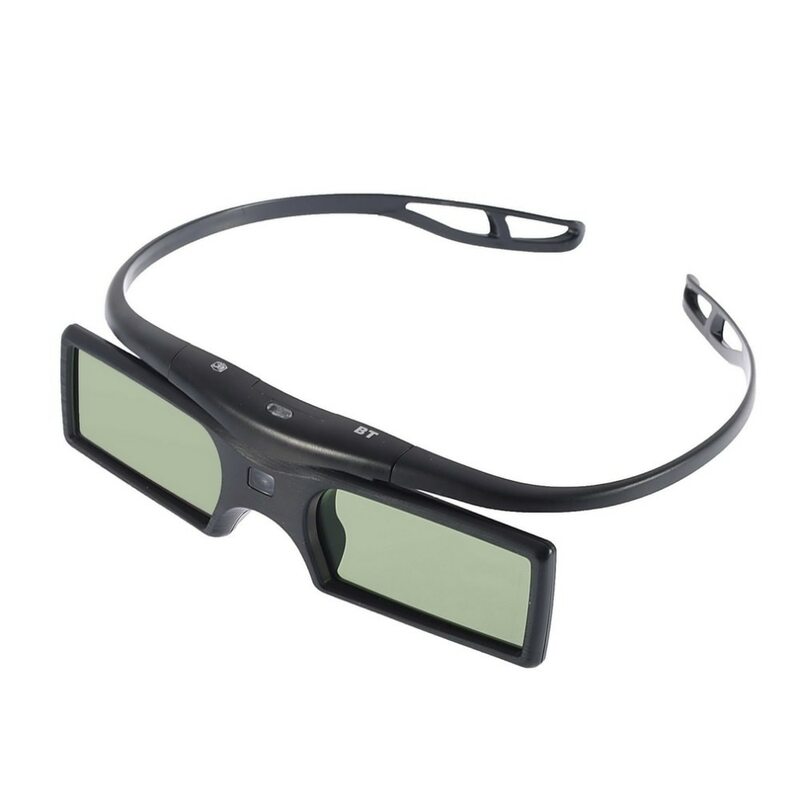 This Bluetooth 3D Glasses (G15-BT) supports most of 3D TV brands, especially Samsung TVs. 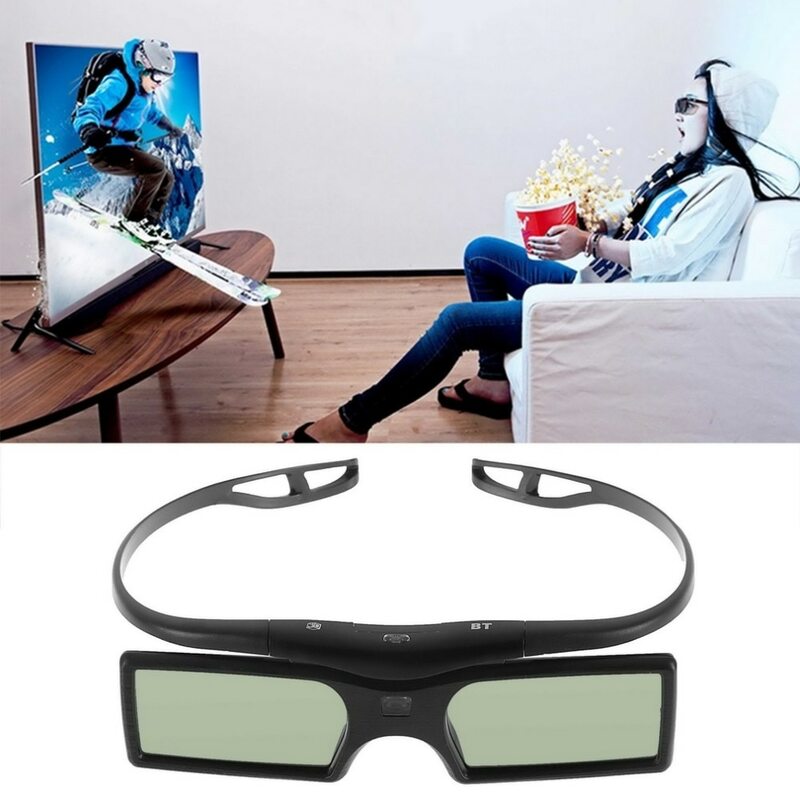 Bluetooth signal, When you watch Bluetooth 3D TV, when successfully connecting to Bluetooth, you can enjoy the excellent 3D images. 1. 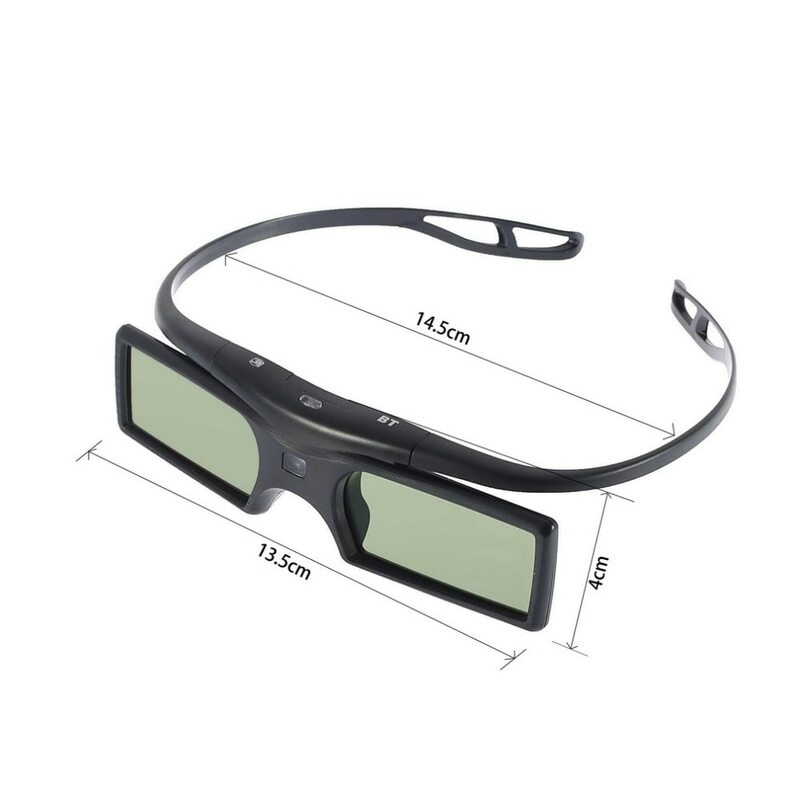 Cool appearance, very light, comfortable wearing. 3. 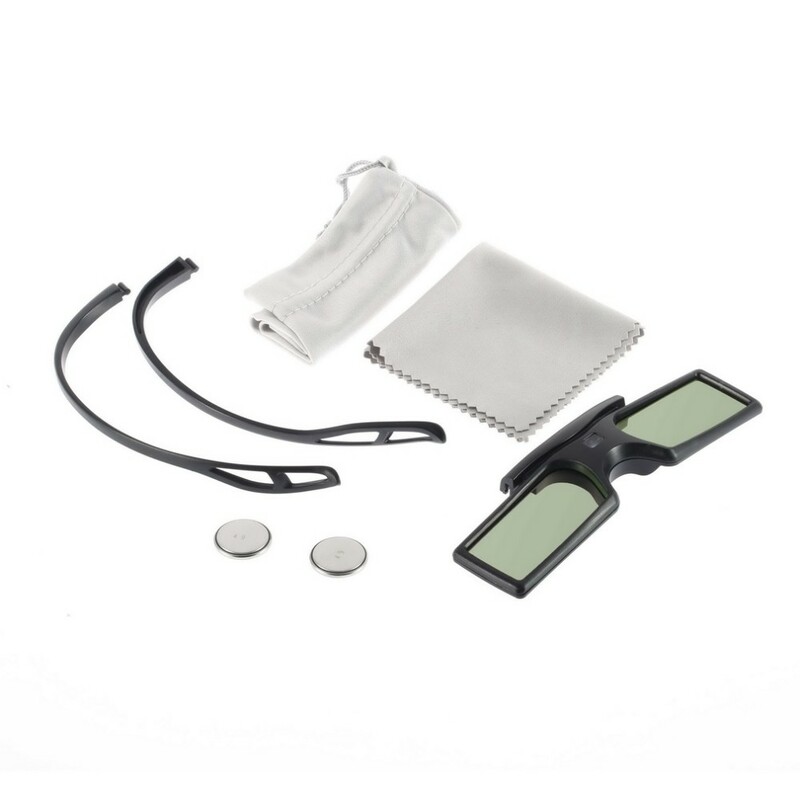 Humanity electronic design, convenient operation button. 4. 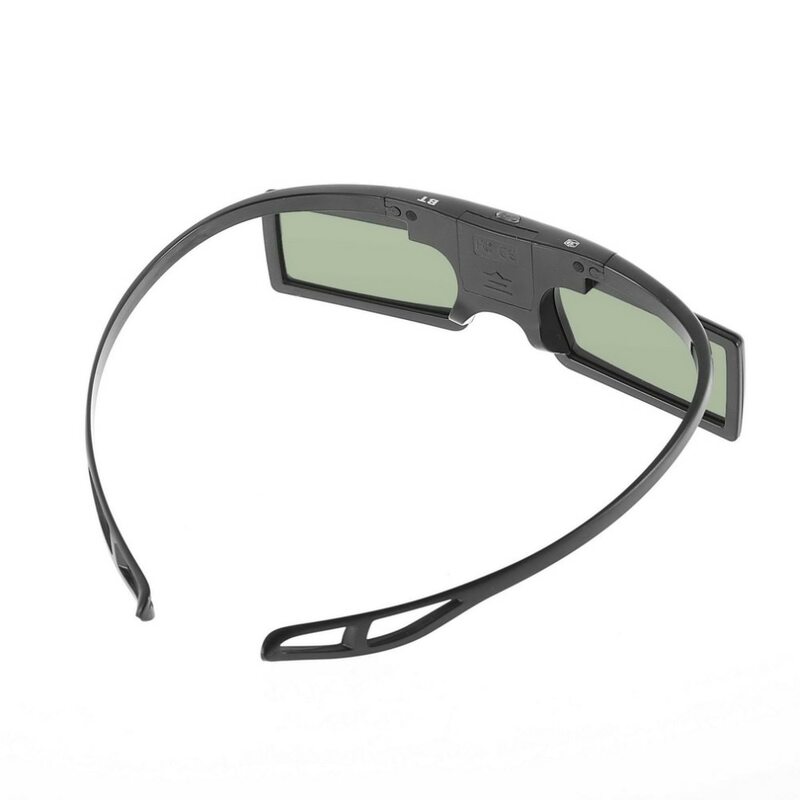 Adopt high speed LCD lenses, millisecond response time protect you from liable eyestrain. 5. Nosepiece made by silica gel, soft and cosy. 6. 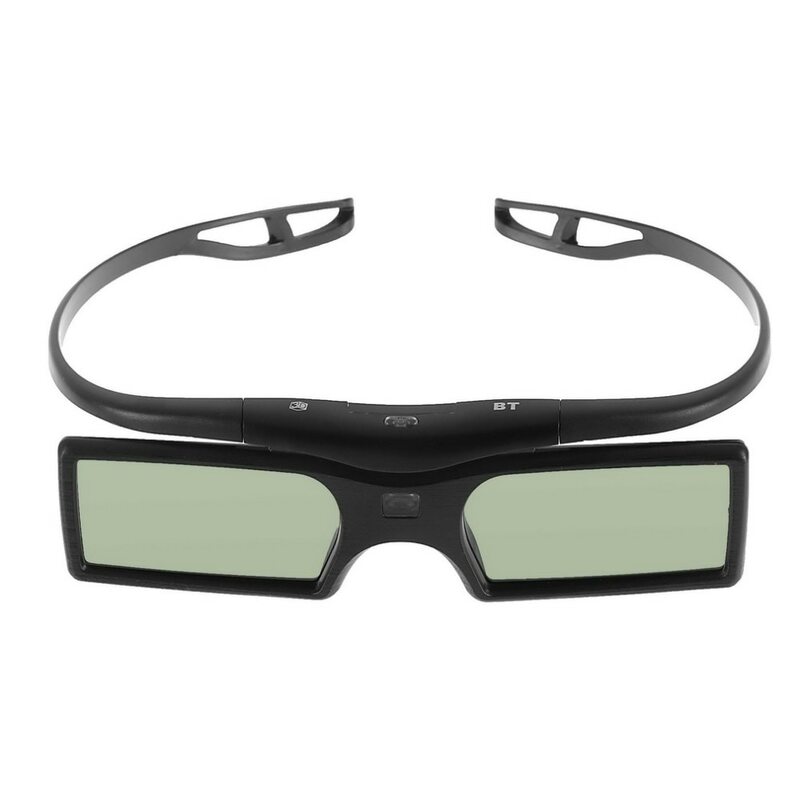 Innovative craft of appearance, anti-interference. 7. The frame is made by ABS+PC, low energy consumption, low carbon and environmental protection. 9. High transmission rate, ensure the perfect quality, no flickering, no ghost. 10. Auto power off function, save energy and stable. 11. Low energy alarm function. 12. Smart synchronization of working frequency.